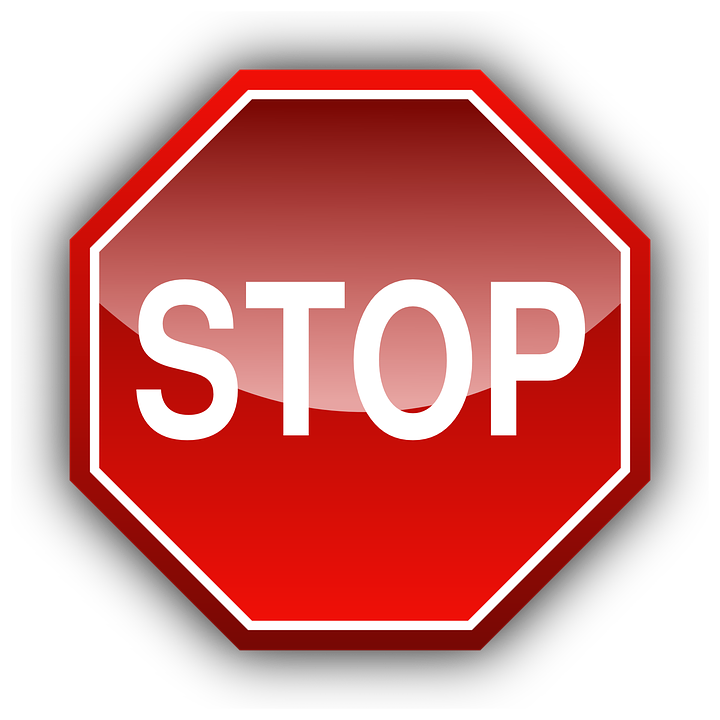 If you have Purchased an item from one of our Amazon, Ebay, Newegg, Sears, Walmart or other online Stores you must return the item through the website you purchased your item through. 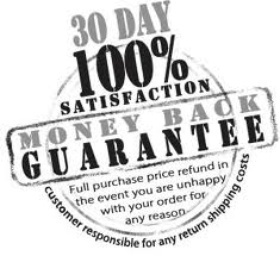 We will accept for refund any item returned within 30 days of our shipment. It must be returned in the same condition it was shipped. You can not install it and return it for a refund.